We so often hear the bad things, it’s sometimes nice to hear compliments as well. I want to let you know how things went with the seal coat project here at the promenade at Coconut Creek. Due to the design of this center, this is a very difficult project to complete without major problems. However with the undying effort of your staff coming up with a plan in conjunction with our staff. Josh helping us to inform and train the tenets on how the project will work. Your staff not only completed the job to our absolute satisfaction, and did so with zero complaints from the tenants. This is an amazing feat! Not to mention there were many compliments on the completed product. I want you to know that Josh is been invaluable to promenade. Is has stepped up to help me time after time, and certainly knocked it out of the park this time. 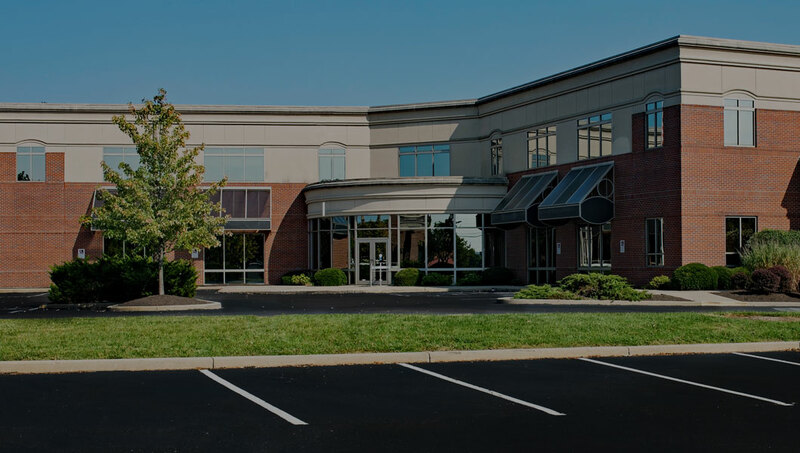 All of your staff from the seal coat team to the line team all showed their genuine concern to get the project done and done right, and to our complete satisfaction. Again this is difficult to do, Also many weather issues, still they continued until complete. At the point that Brad came on to the project to supervise and make sure it was completed and all the required touchups, due to weather mostly. He worked day after day, inspected time after time, could not stop until we were absolutely 100% satisfied. I would like to give him a special thanks as he actually truly showed it was important that we were satisfied. It shows a company’s character when from the top to the bottom everyone is committed to a quality product and customer satisfaction. On behalf of the BOD of our Homeowners Association and all the residents of our community here at Old Cutler Palms in Palmetto Bay, I just wanted to thank you for all of the effort and hard work you put in making our street repair and resealing project such a successful one. I know it wasn’t always easy dealing with us since none of us had a clue of what this project really entailed but you were always available to clarify our concerns and help us to manage the project throughout. Your patience and guidance in helping us troubleshoot the few things that didn’t go exactly as planned were key during this entire project and is something that we appreciate very much. During the initial phase of this project we evaluated the multiple bids we obtained and felt we took a chance with going with a company that wasn’t in Dade County and that was not the lowest bid we had received. On the other hand, you came across as someone that we could trust and that would help us manage this project and this turn out to be a key element when we made our decision. You delivered with flying colors and as a result our community looks nicer than ever before. Needless to say, feel free to use us as reference with any prospective customers. I will share our positive experience with this project with some officers of a couple of gated communities in the area with which we often communicate. On behalf of Bill, John, and myself, it was truly a pleasure doing business with you. Hopefully we can do it again in a few years when the time comes to resurface our community. 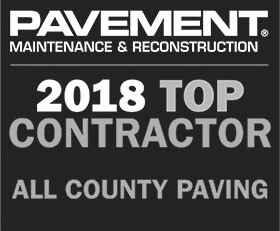 On behalf of the Board of Directors of Country Park HOA and fellow homeowners, we would like to take this opportunity to thank you for the outstanding job and service provided to our community by Brad, Drew and the entire All County Paving staff. Your work was exceptional and professional. We appreciate the follow up on the issues that arose during the project. We hope to maintain a business relationship with you and would be happy to provide any references to future clients. All County did a job for us this morning and I would like to give you feedback. Everyone arrived on time and worked diligently for three to four hours. Frank, Javier, and another gentleman seemed to work well together. They were knowledgeable, professional and well-mannered. We would look forward to entertaining a proposal from All County when we redo the entire parking lot late next year. The striping did take place and the parking lot is now open and looks fantastic! I highly recommend this company for their communication and quality of their work. They are spot on as the saying goes.